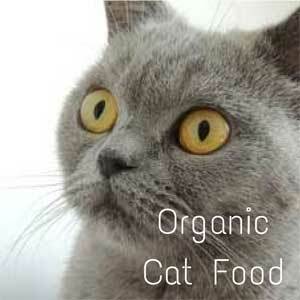 Vegetarian cat food is something that has not long been available. Unlike dogs, cats normally cannot survive without meat. This is because cats cannot produce certain nutrients which are essential to their health and so have to obtain them from their cat food. Nutrients such as Taurine are normally plentiful in meat but less so in non-animal sources. Yes your cat can eat a non-meat cat food diet. The secret is to give your pet vegetarian cat food which contains high concentrations of these nutrients found in non- animal sources. Some of these nutrients are produced synthetically, but this is not unusual as most cat food contains some synthetic nutrients as they are often destroyed in the production process. There are now commercially prepared vegetarian cat foods available both in the dry and wet formats. 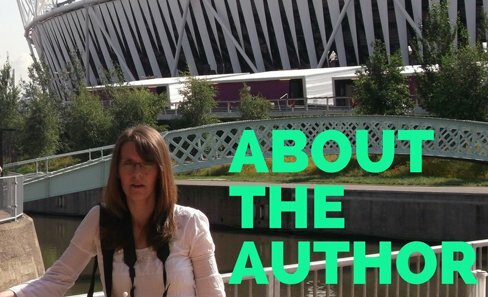 Although they are not often found in the shops but can be bourght online. As well as veggie supplement powders which can be added to your cats usual food to make sure they are getting the right cat nutrition in their diet. 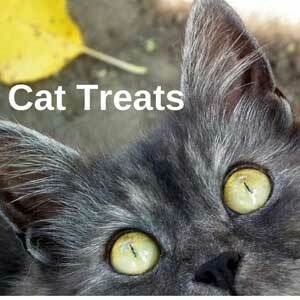 If you decide to change your cats diet, it is important to do so gradually. 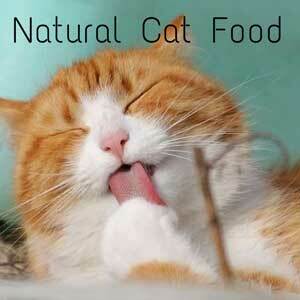 Sudden changes in diet may cause diarrhoea or vomiting, as your cats stomach is not used to the new food. Cats are creatures of habit and don't like change very much. They may at first flatly refuse to eat the new food and this can go on for a few days. But don't give up. Try to mix the new food with some of their usual food. Then over a few days gradually reduce the amount of their old food until they are completely eating the new diet. We live in a world where you can buy pretty much everything you want. A few years ago vegetarain food for cats was very hard to buy, if you wanted your cats to not eat meat then you had to make your own cat food. Things have changed and there are now several brands of food that would suit a vegetarian diet for your cat. Why not get your cat into fresh vegetables? Many cats like cucumber. Our happy cat Mo loves it, especially when it is chopped up small. I think it is the cool moisture she really likes. It is best to peel the cucumber first as the skin may be bad for them. Other veggies which cats seem to love are asparagus, broccoli, green beans, peas, tomato juice and celery. We thought that our cat was quite unusual liking these kinds of vegetables but it turns out that when available, many cats will quite happily tuck into them. Yeast pates are also a great favourite of Mo's. In fact one way to get her to take tablets is to dab a bit of Marmite or Tartex pate onto it. We've never seen a pill disappear so fast. 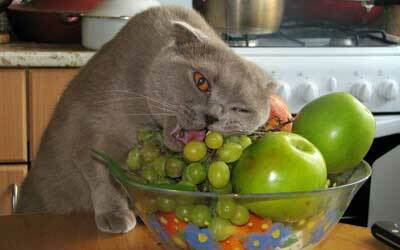 There are of course some foods you should not feed to your cat. Whether you are feeding vegetarian cat food or not, this link provides a detailed list of foods to avoid.